The other teams hold the two wild-card spots; the Blue Jackets have the edge on the Canadiens because they have more wins — 44 to the Habs' 41 — in regulation time or overtime. "We are getting ready for the next game in Washington. It is another huge game for our group," forward Max Domi said after Tuesday's win. "We have worked so hard all year to be in this position. (The Capitals) have a heck of a team. It is an offensive powerhouse with a ton of experience. We need to have the same mentality." 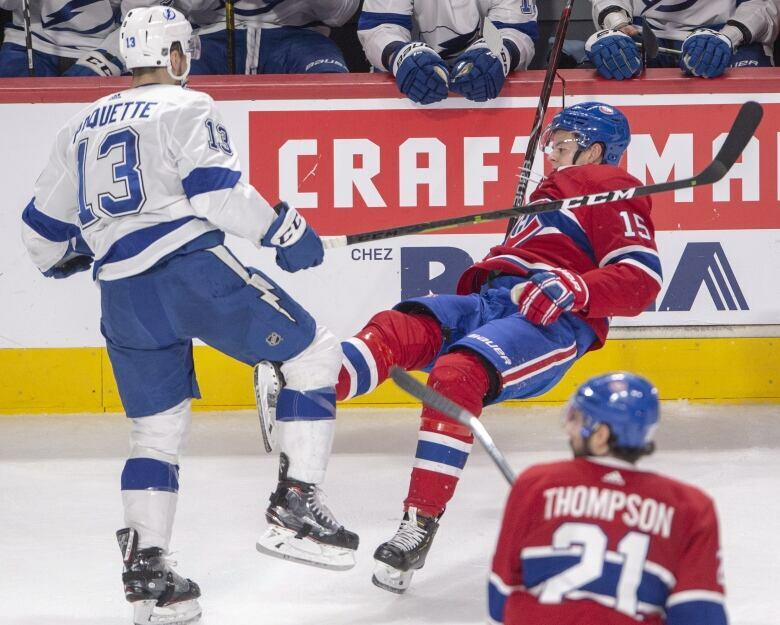 "We don't have any choice," forward Phillip Danault acknowledged. "It was a copy and paste of Winnipeg here (Tuesday), and we will have to copy and paste again in Washington." "I said at the beginning of the season, I believed we had a good group," Julien said. "The further we go, the more we see this group grow and improve. One thing is certain, there is a lot of character in the locker-room. We gave ourselves a chance, and we are crossing our fingers to finish the season well and extend it. I think the fans deserve it, and the players too." Later in the dressing room, Lehkonen was more cautious. "I did not know what to say," he said. "We have two games left. We are just going to focus on our part and see what happens." "There are teams that play spoilers. 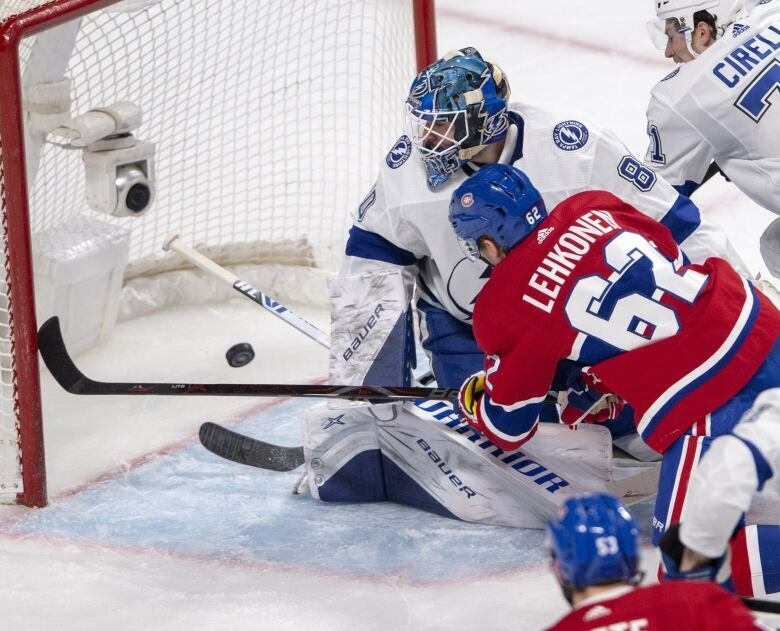 We play to get in the playoffs," Julien said. "It is a great time of the year and I want the guys to enjoy the process, and I think they are."